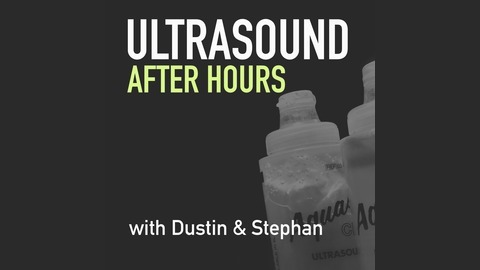 Ultrasound After Hours is a fun podcast hosted by two guys passionate about ultrasound. We talk about the latest hot topics and answer any burning questions! 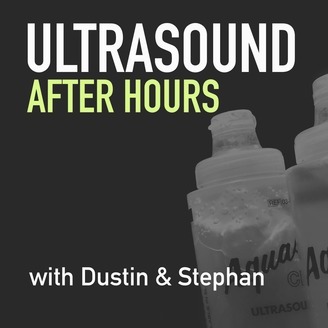 In this ultrasound minute, Dustin and Stephan discuss imaging of the ectopic pregnancy. Pelvic Ultrasound, Pathology and Cardiac Speckle Tracking! 3D Ultrasound, Obstetrical and Twins!